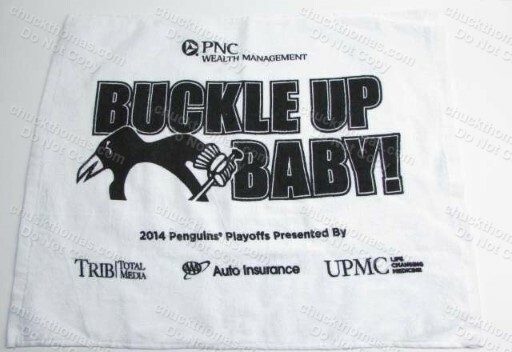 You had to BE at a Home Playoff Game to Get One ! 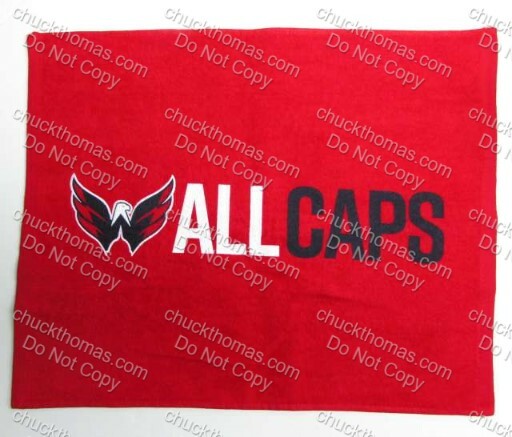 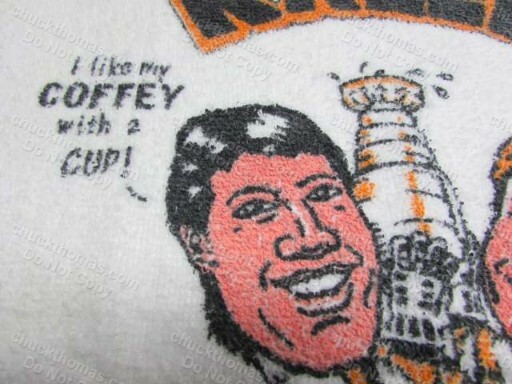 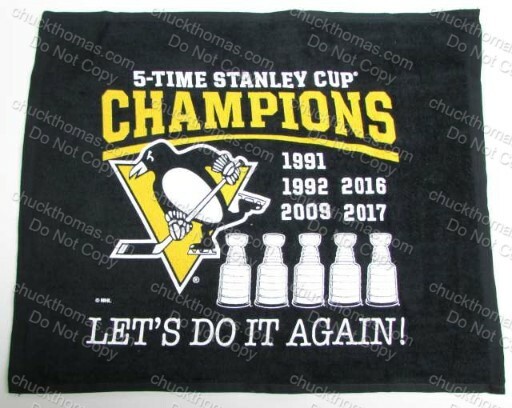 Want to Buy More Than One Different Towel ? 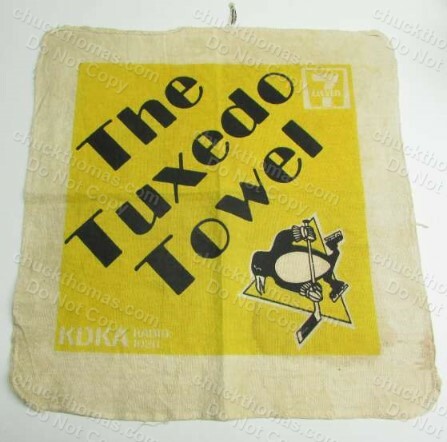 Ever Even Seen One of These....? 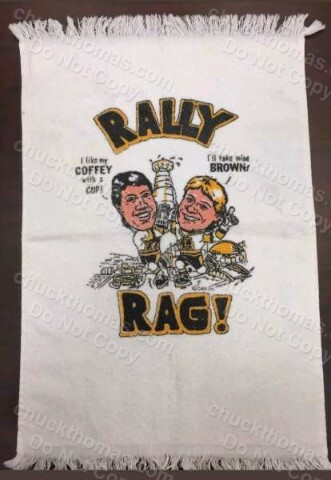 You Have to Have This RARE ONE ! 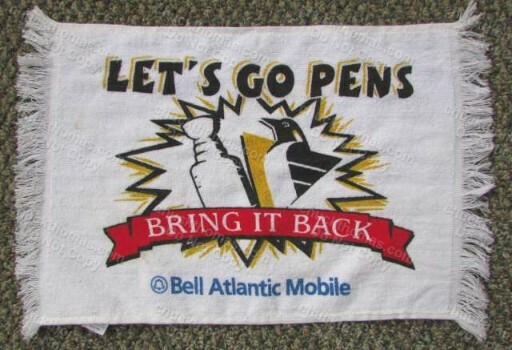 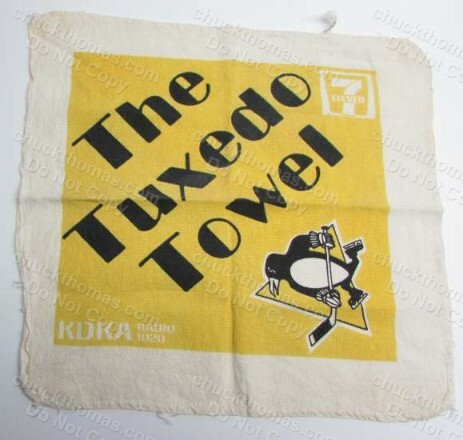 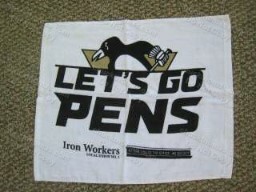 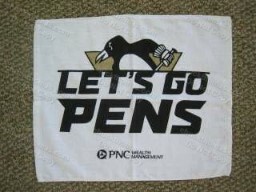 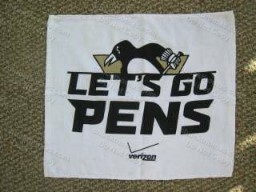 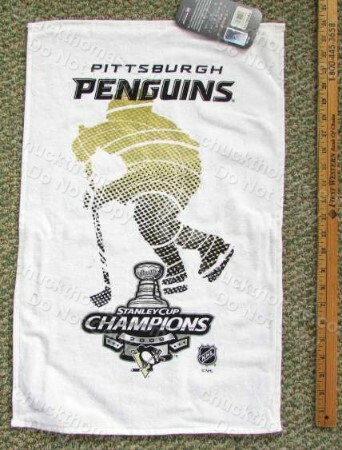 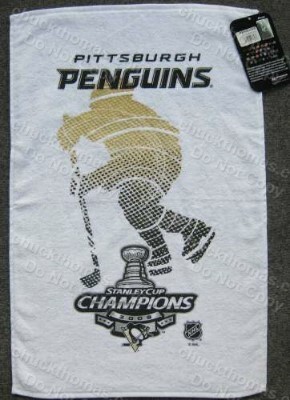 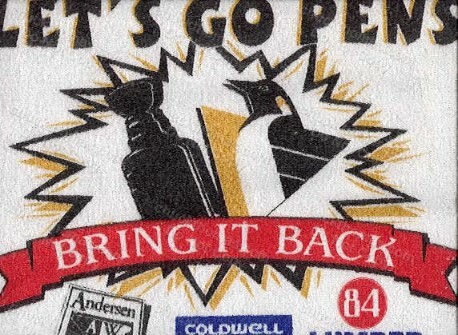 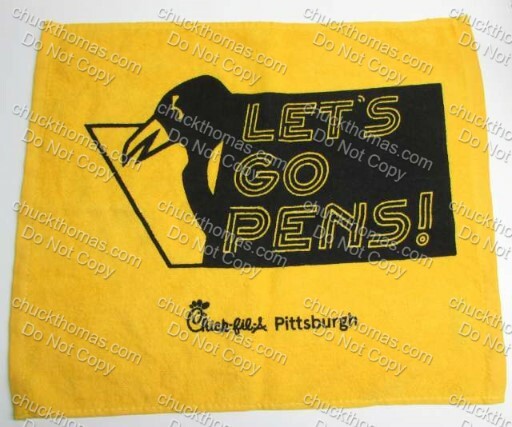 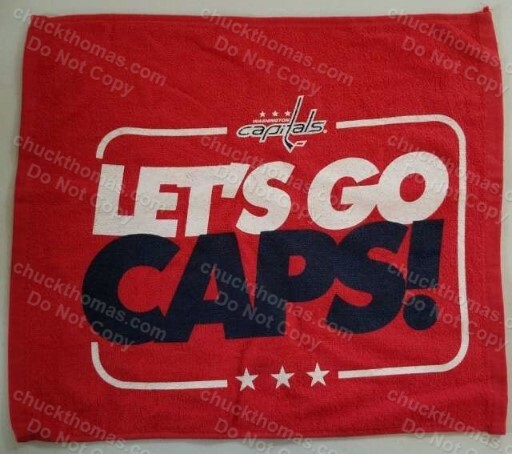 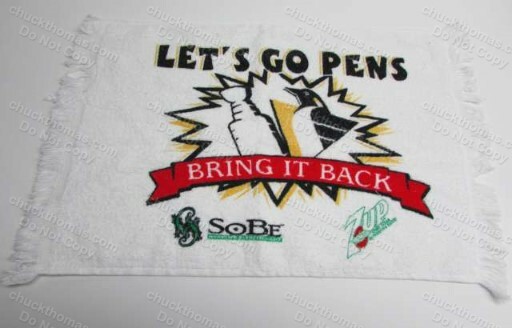 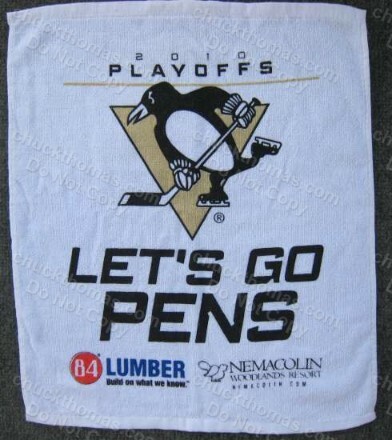 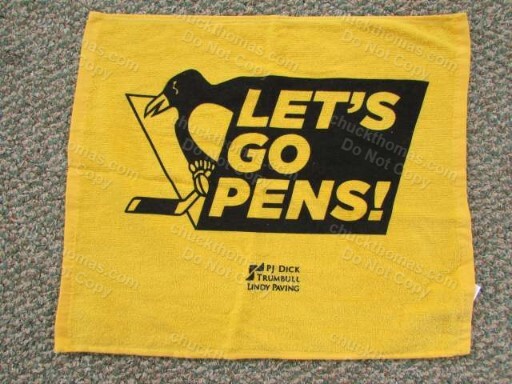 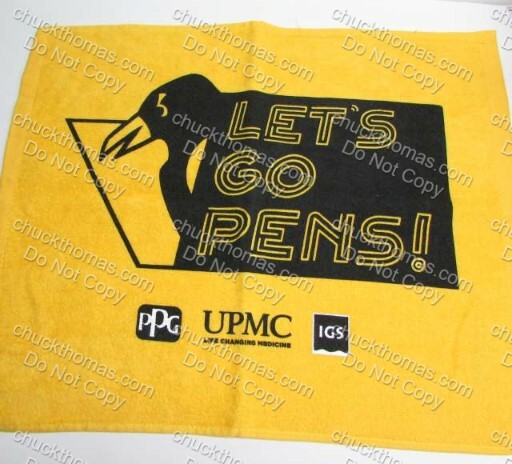 ***SOLD Out Tuxedo Towels on 3/28 - Thanks PA! 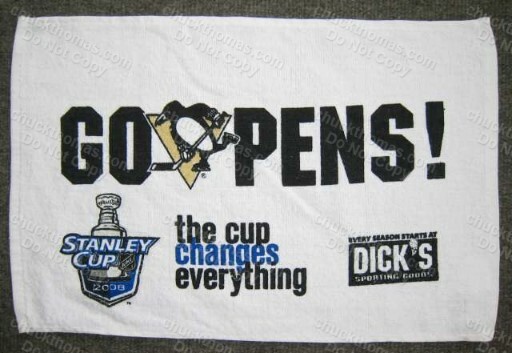 Your Pen's Fan has Everything right ??? 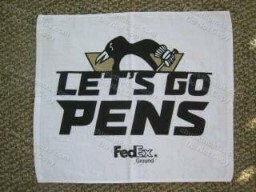 Where are you going to find one of these ?? 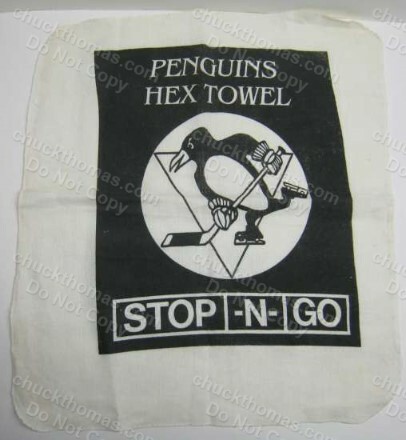 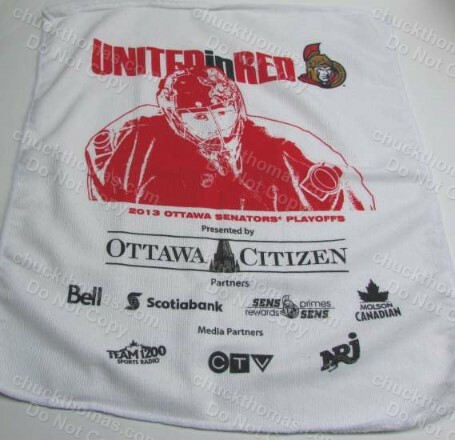 ***SOLD HEX Towel on 4/24 - Thanks CANADA! 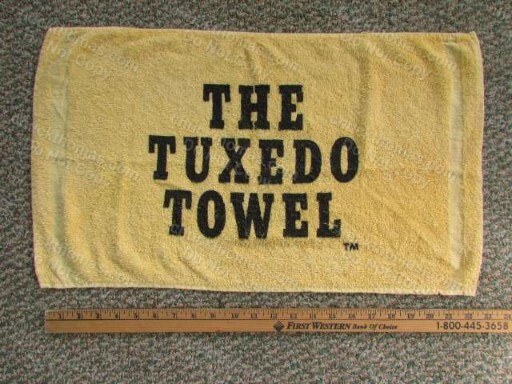 in Great Shape Like This One ! 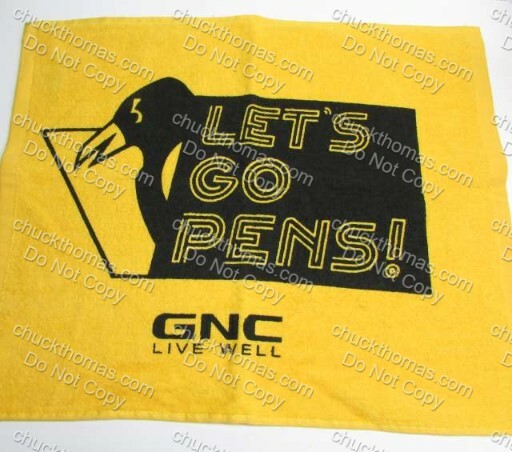 As Seen on TV During The Playoff Games! 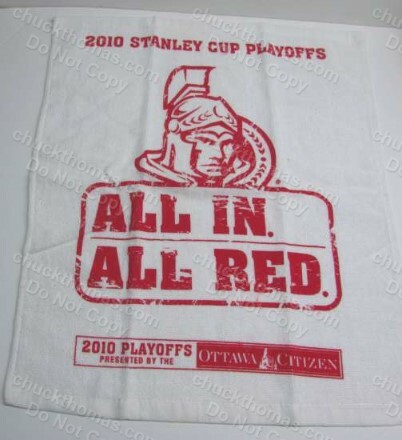 You Had To Be At The Home Game to Get One ! 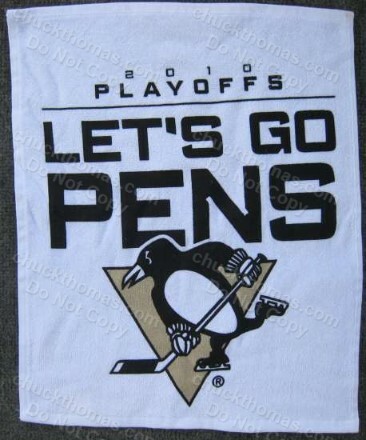 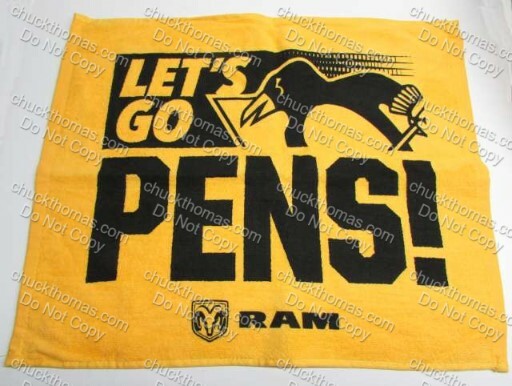 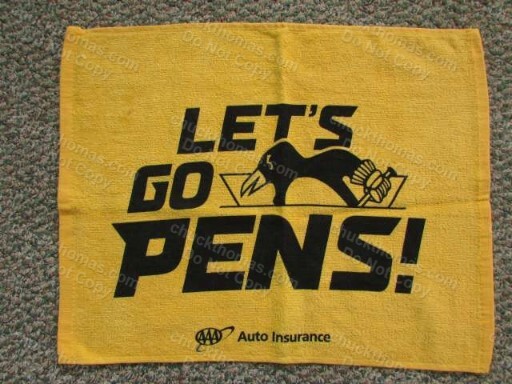 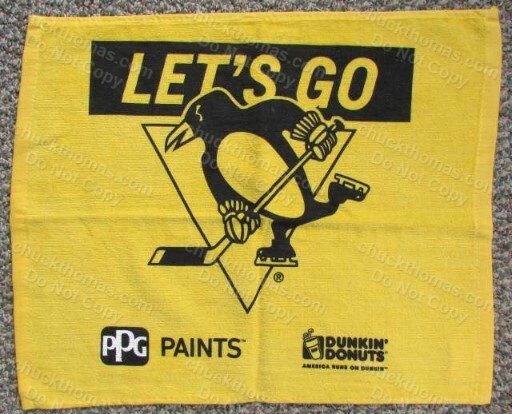 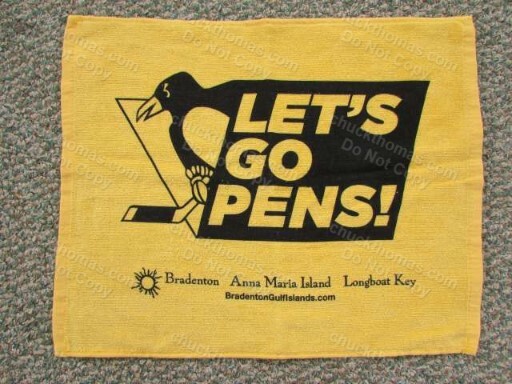 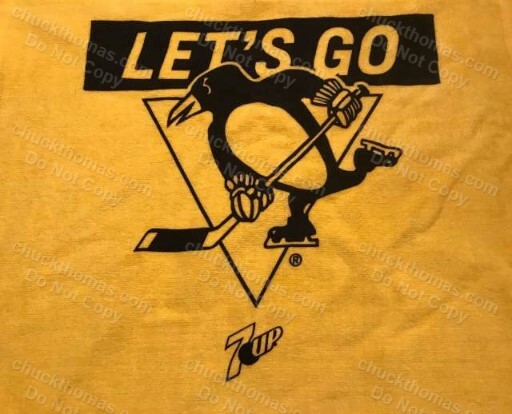 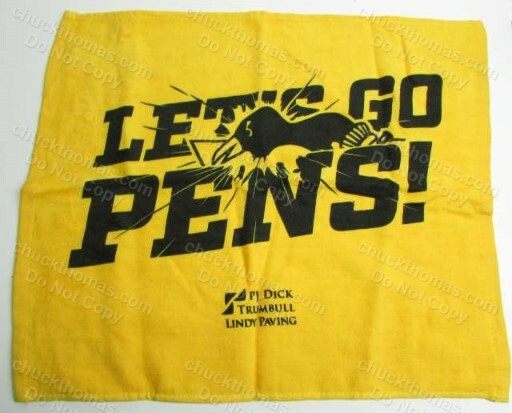 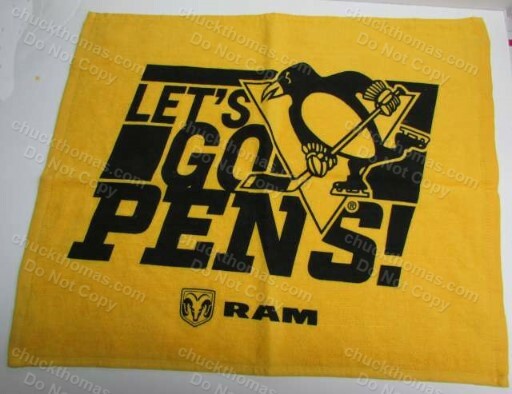 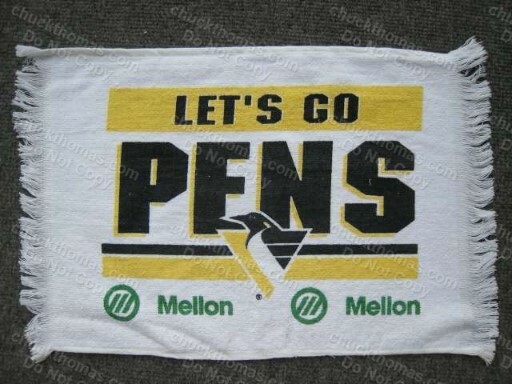 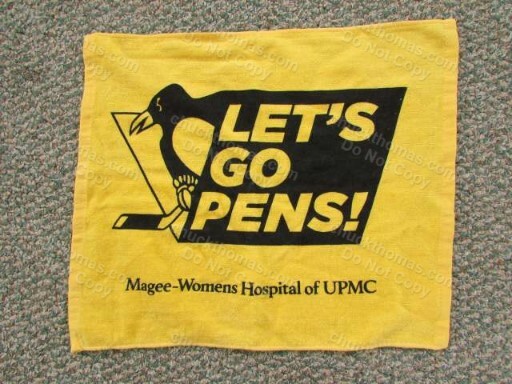 Cheer On Your Pens During The Playoffs! 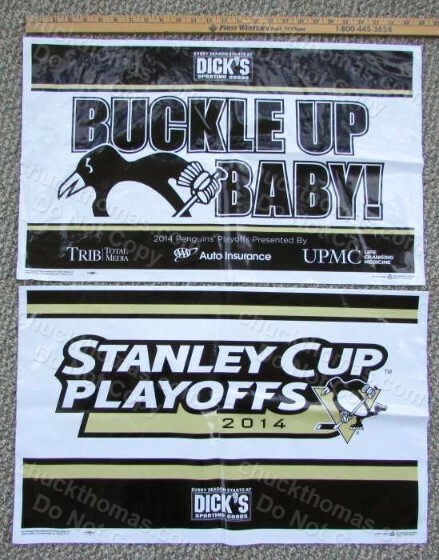 Display Them In Your Windows at Home and In Your Cars ! 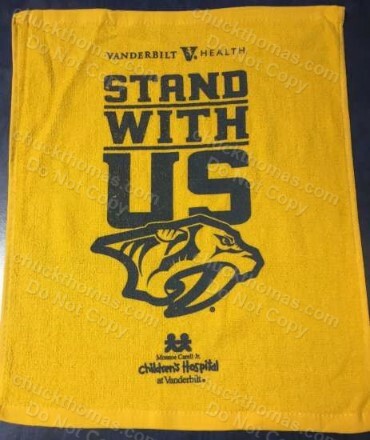 You Had To Be At The Game to Get One ! 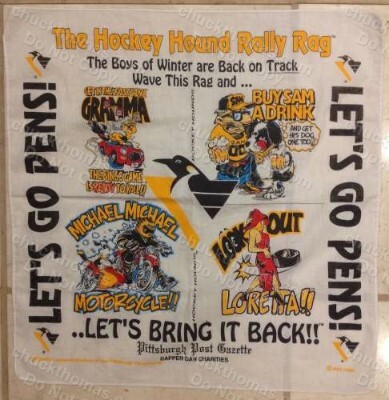 This brings back memories - Were YOU There ? 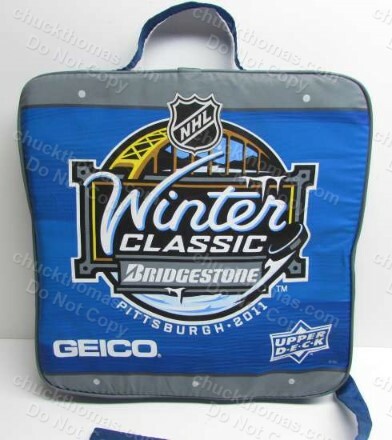 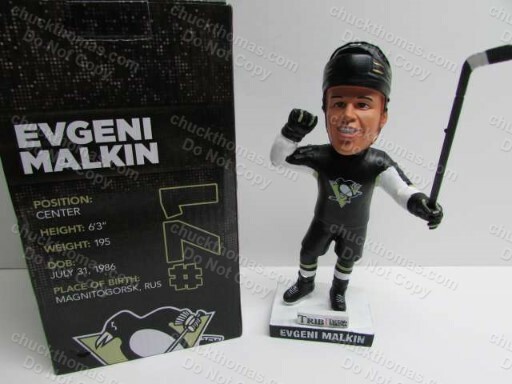 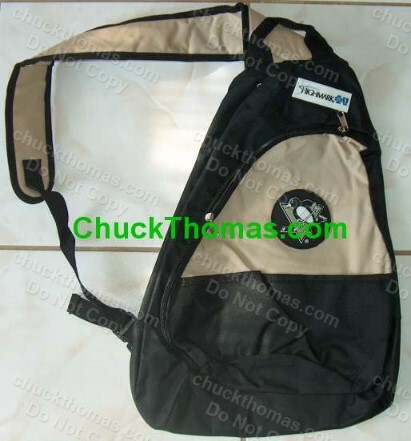 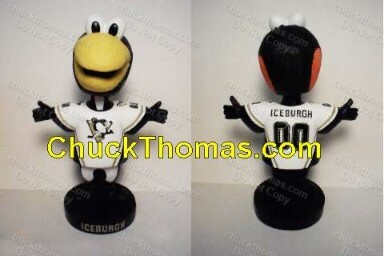 You had to BE at the Penguins Home Game to Get One ! 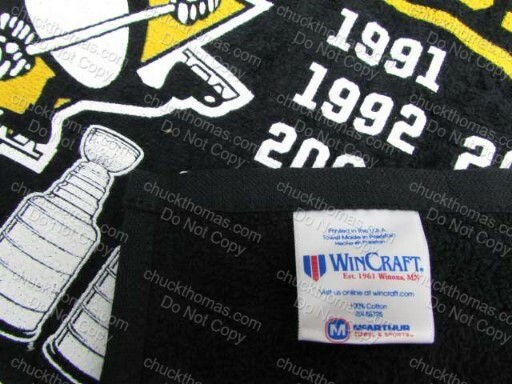 With The 2008 Stanley Cup Logo - Sponsored by Dicks - You had to be At The Game to get one ! 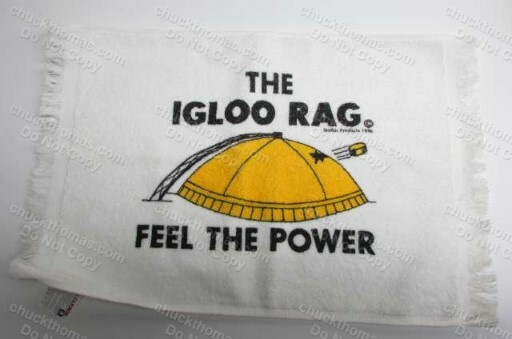 As Seen on TV the Fans Waving Them and Cheering in the Stands ! 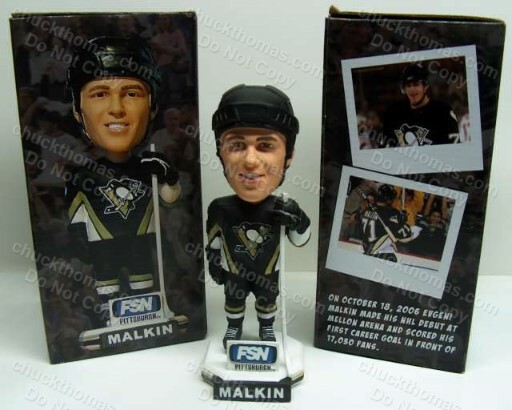 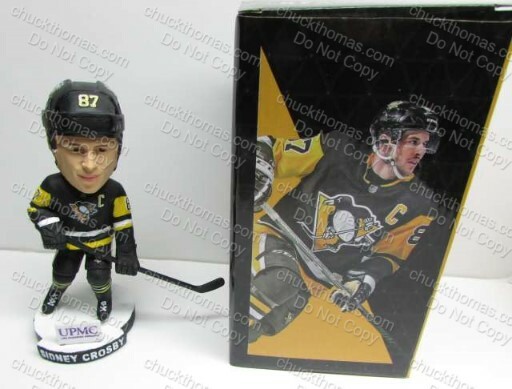 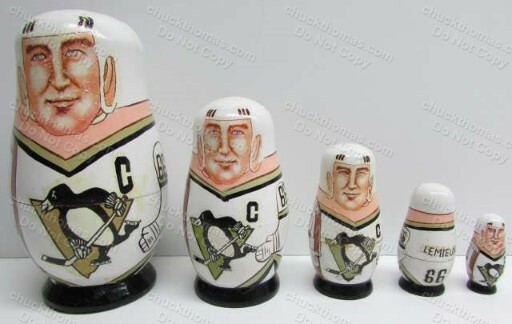 CHOOSE Crosby or Malkin OR BOTH at a Discount ! 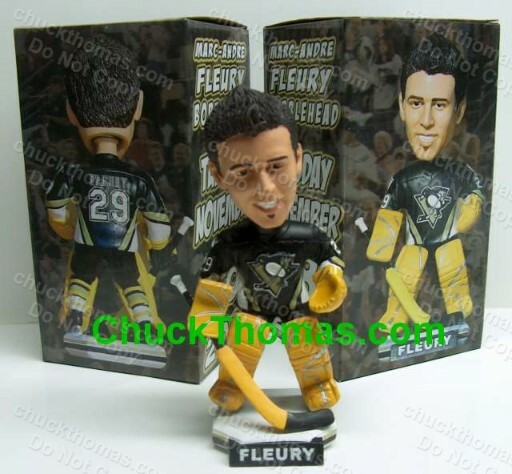 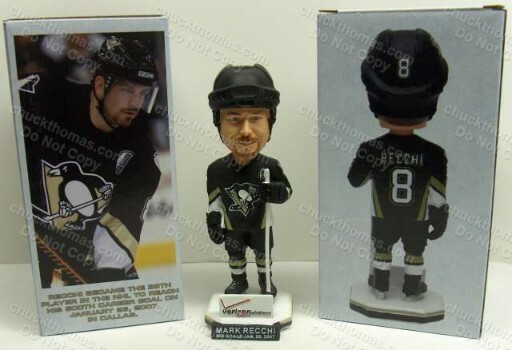 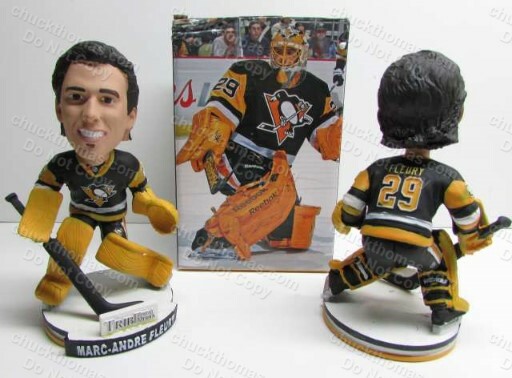 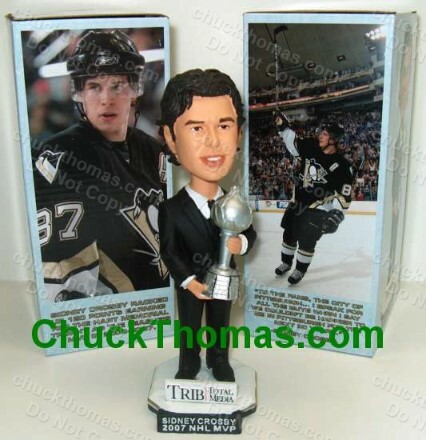 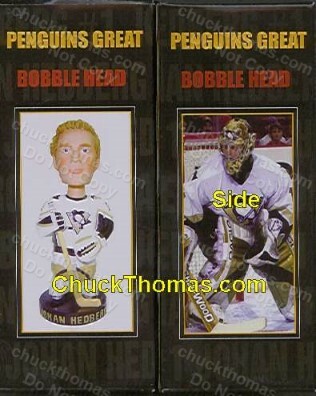 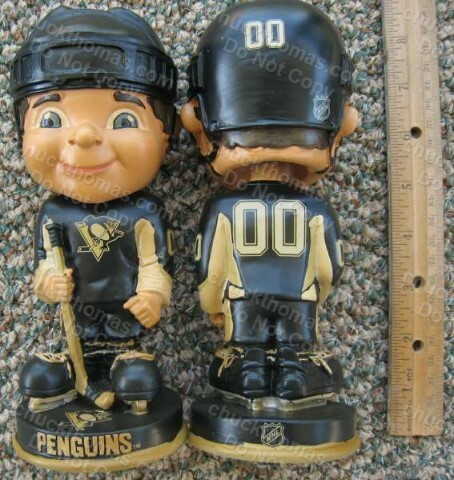 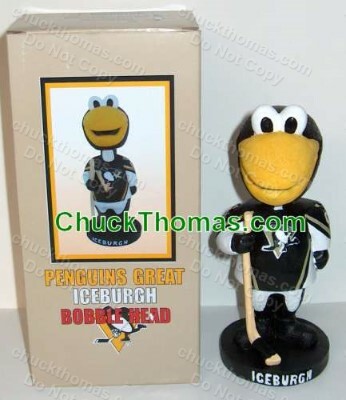 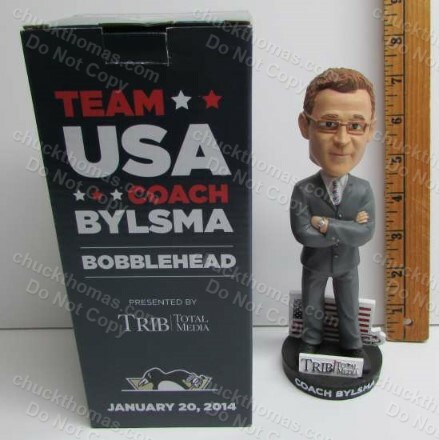 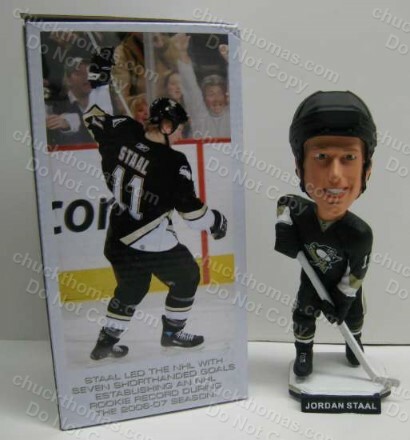 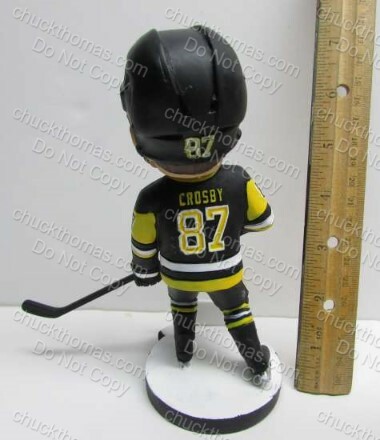 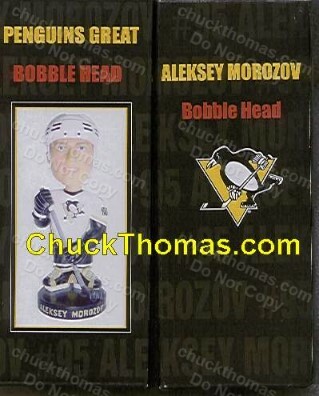 Want to Buy More Than One Different Bobblehead ? 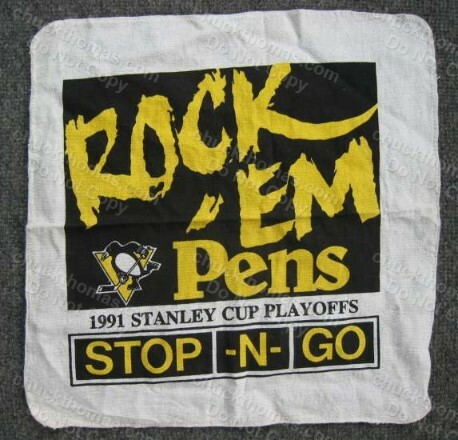 You Had to Be at that Game to Get One! 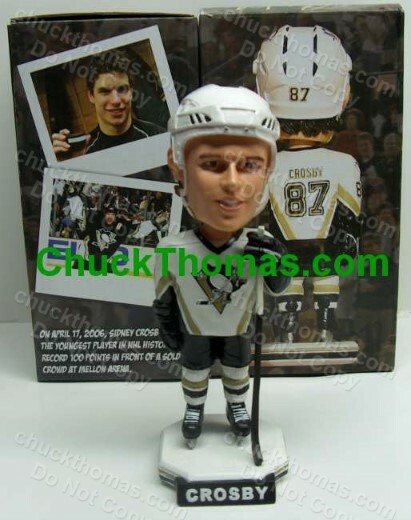 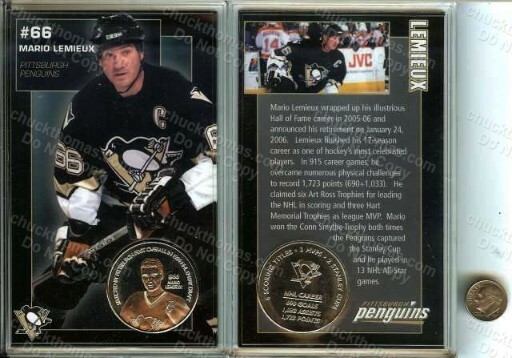 A Great 16+ Year Old Collectible ! 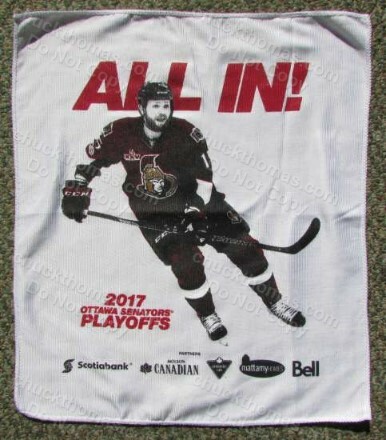 So that in the end it looks like a one big single piece with other pieces inside! 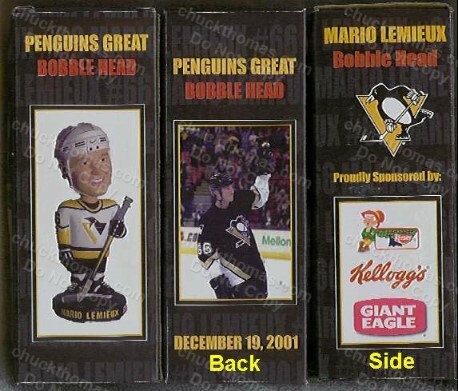 A November 2003 Home Game Promotion - You Had to Be at The Game To Get Them ! 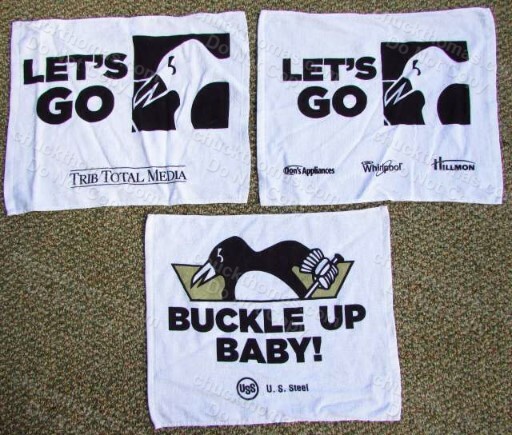 You Had to Be at The Game To Get Them ! 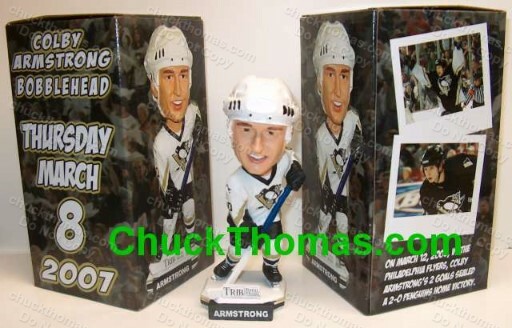 A February 2003 Home Game Promotion - You Had to Be at The Game To Get One ! 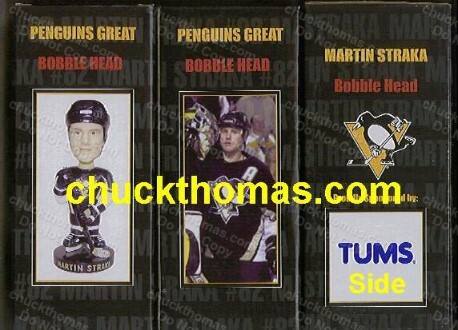 A March 2003 Home Game Promotion - You Had to Be at The Game To Get One ! 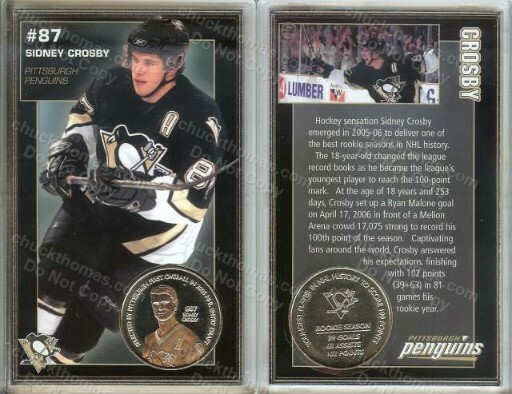 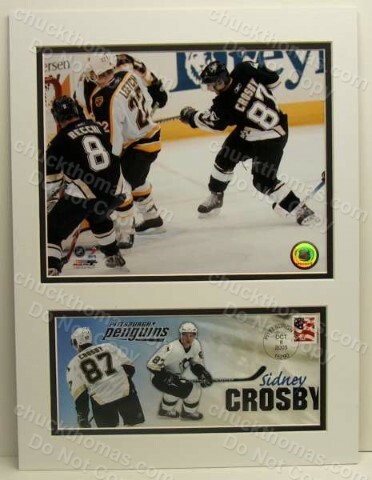 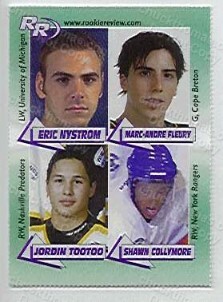 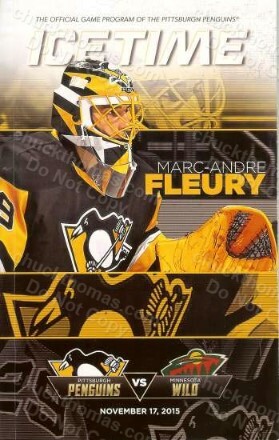 Sidney Crosby's FIRST Game Postal Cachet Postmarked 5 Oct 2005 in NJ! 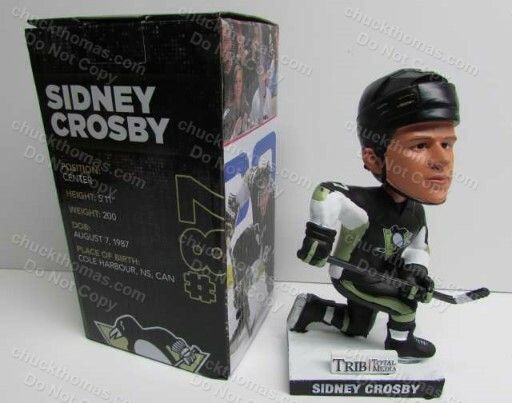 Sidney Crosby Scored His FIRST NHL Goal !